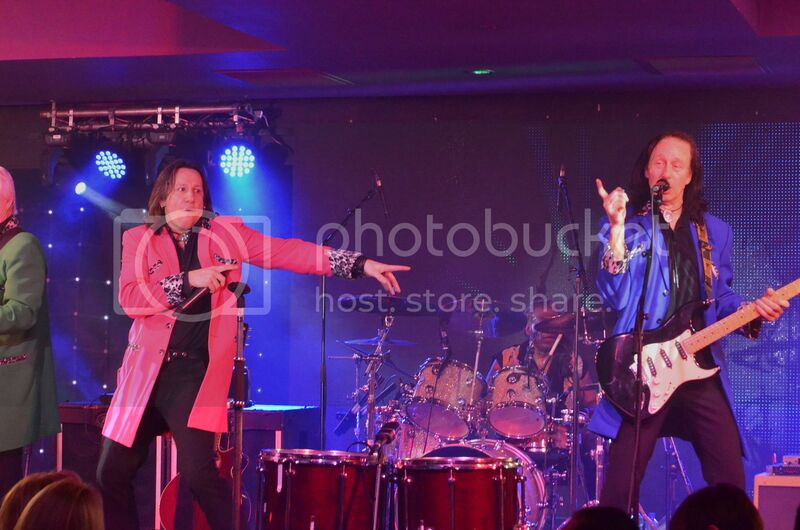 What can you say about Showaddywaddy that's already been said for the best part of around 45 years..!!! 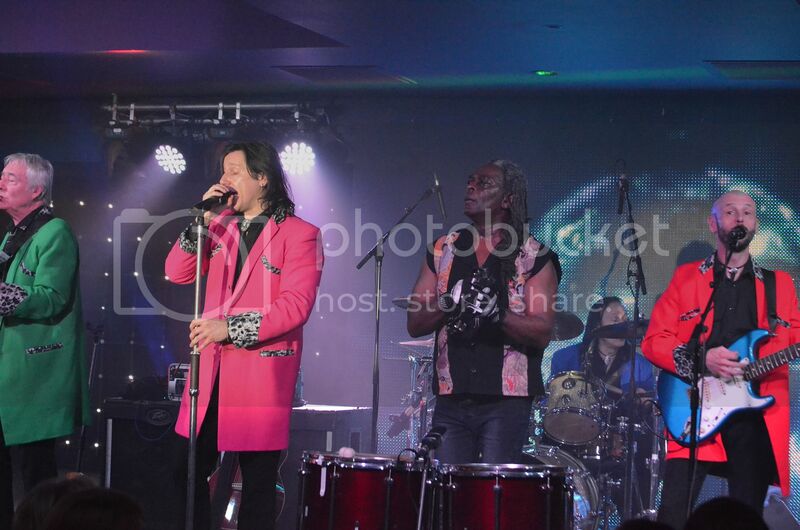 On Saturday they returned to Blackpool to the Viva Caberet lounge the Vegas venue of the North.. 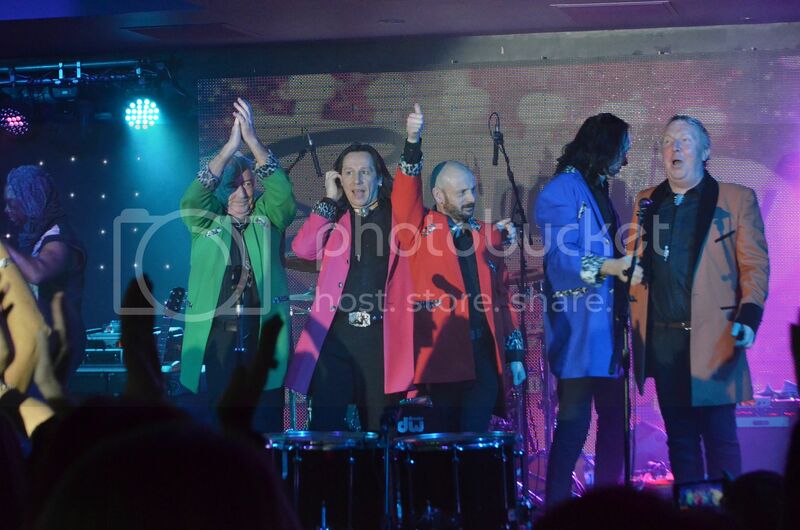 Sadly I was just getting my photographic eye in when an over zealous and new security person told me to put my camera away and stop taking photographs, of course I respected his position and eventually was allowed with the intervention of the duty Manager to take pictures of this brilliant event.. never happened before in any venue that I have visited, bit of a shame really as it was unnecessary.. 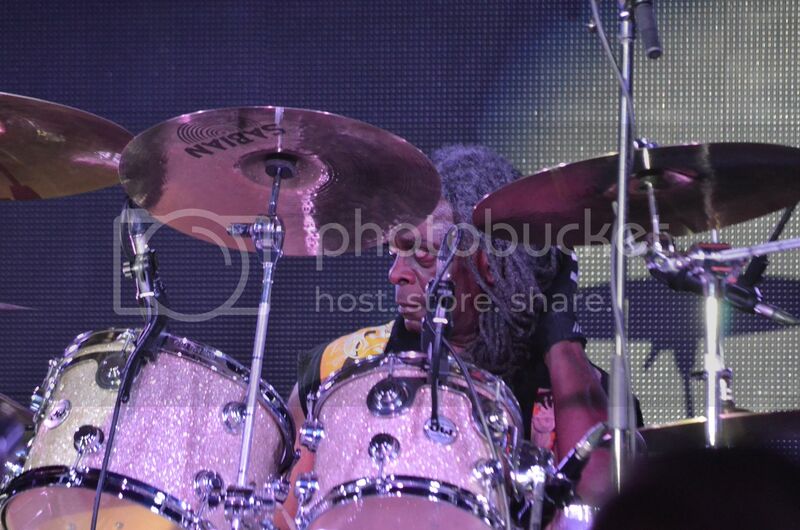 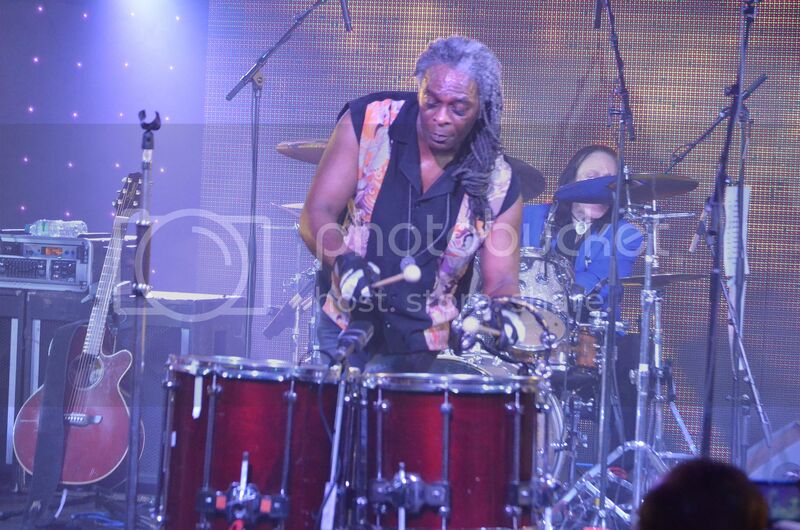 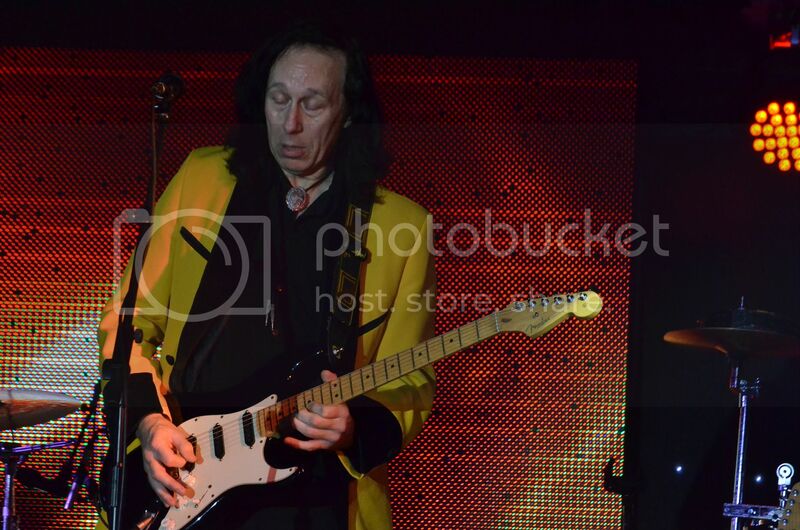 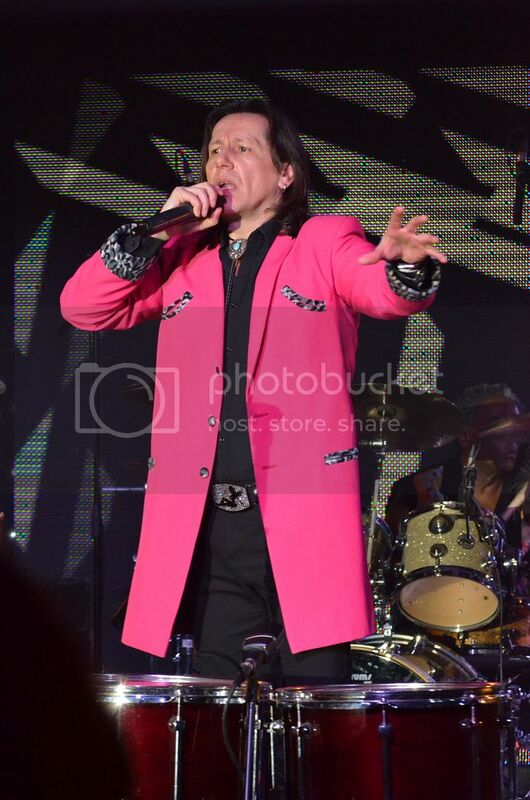 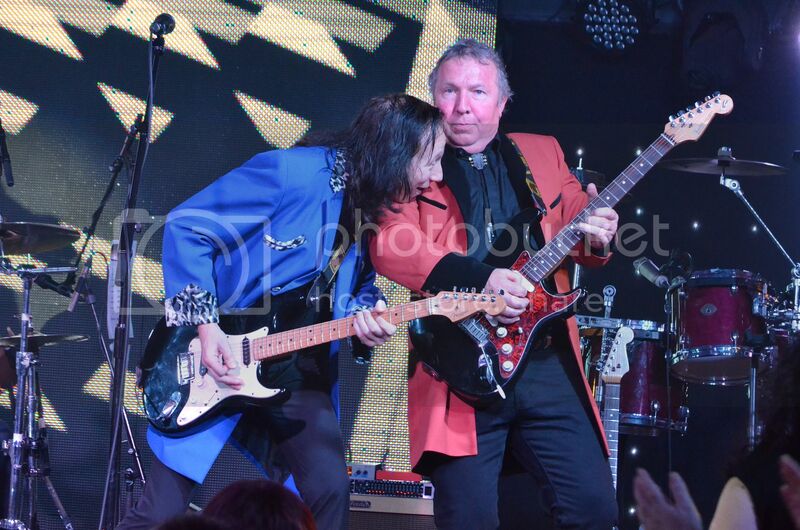 Such a cool Man, been with Showaddywaddy since the start.. 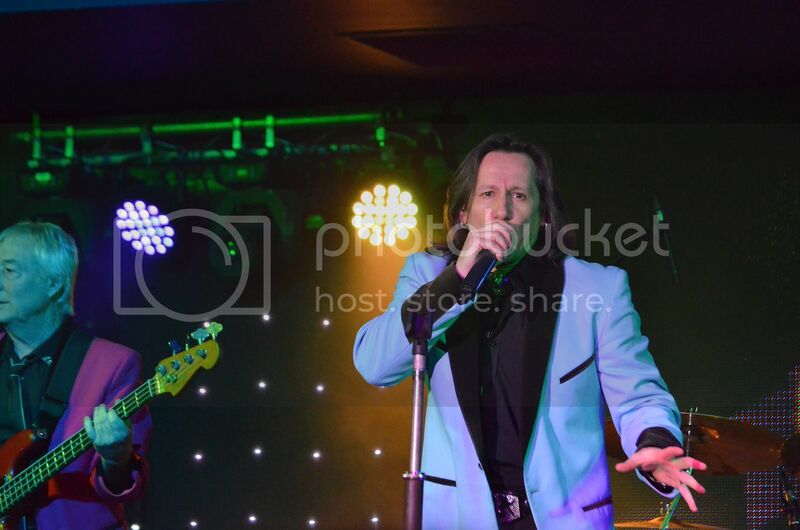 The atmosphere inside a very packed Viva was electric, I know that when I went live on Facebook the response was incredible and I am pleased that so many people who didn't go book for July when they are going to return to Viva.. 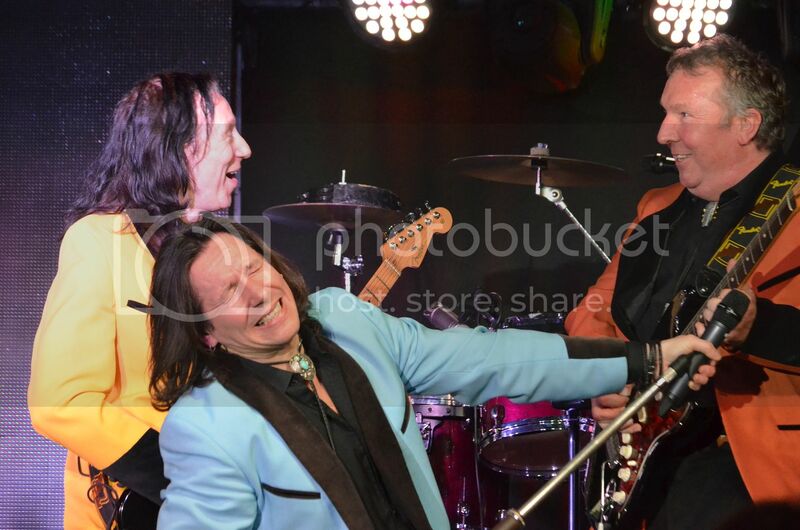 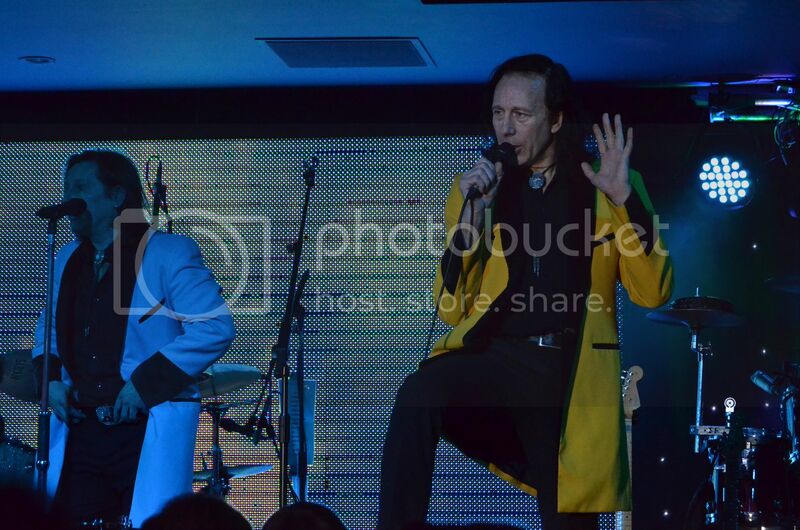 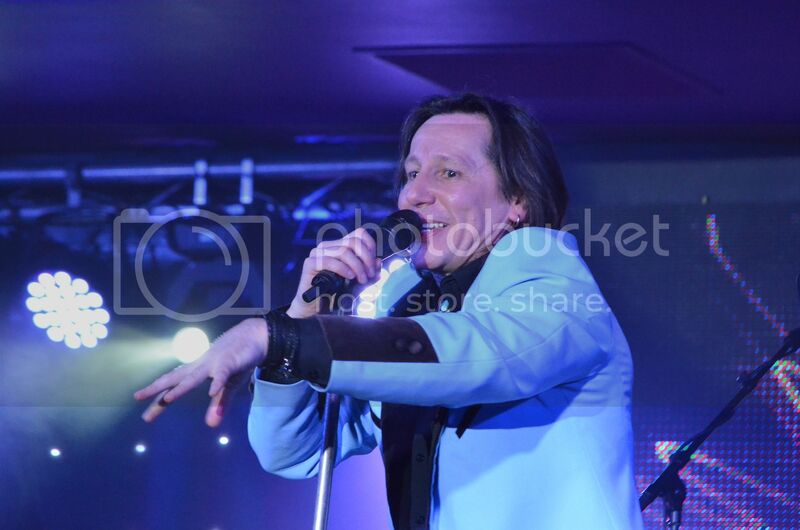 Absolutely no introductions...Absolutely live Under the Moon of Love..
Big thank you to Showaddywaddy and Viva.. 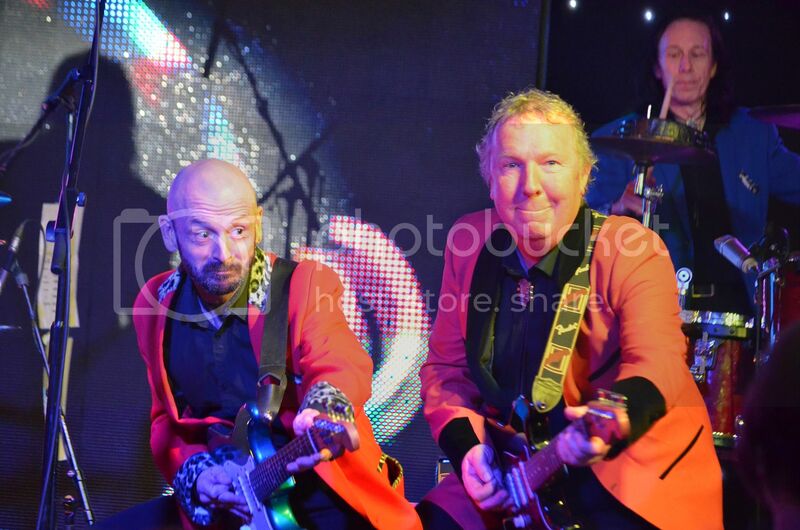 Copyright Peter Mowbray Live In Blackpool Ltd..